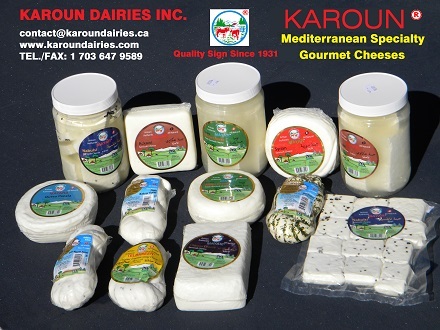 Karoun dairy co home Karoun Mediterranean cheeses offers Middle Eastern specialty cheeses since more than eighty years. Karoun Mediterranean Ackawi cheese, Karoun Nabulsi, original braided string cheese and grilling cheese are superior quality handmade cheeses. Middle Eastern specialty Karoun Mediterranean cheeses and various all natural Armenian and Lebanese Mediterranean specialty artisan cheeses and dairy products are a real delight. Karoun dairy cheeses are produced by the old country methods and Baghdassarian family recipes, transmitted to KAROUN international companies through generations, according to strict quality standards. Karoun Middle Eastern specialty cheese and artisan dairy products are all natural. No starches, gums, gelatins, emulsifiers, stabilizers or coloring are added to Karoun all natural cheeses and Middle Eastern dairy products. Karoun dairy continues the path drawn by Ohannes Baghdassarian with innovation, commitment, excellence and excitement. 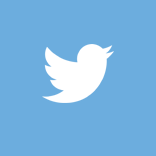 US customers interested in our specialty cheeses please visit KARLACTI, Inc.